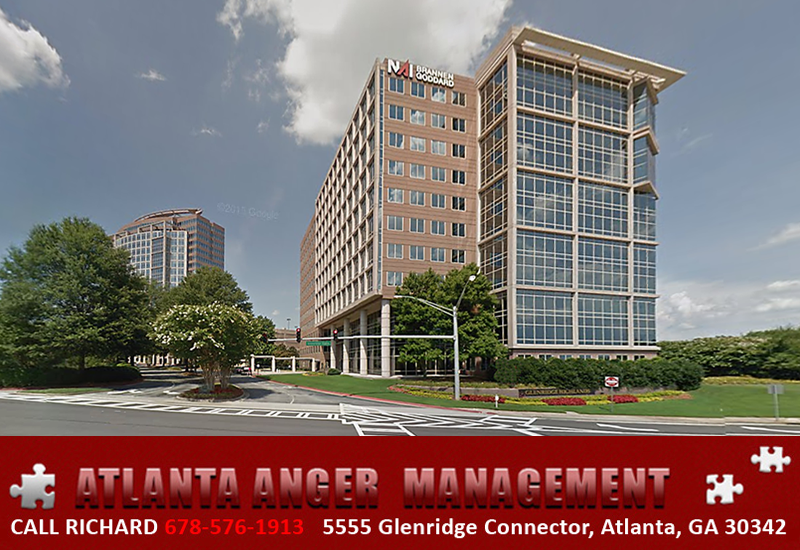 Richard L. Taylor BS, CART conducts Anger Assessments for Court Ordered People, Attorney Referred, HR Department Referrals, Business Referrals, Self Evaluation Volunteers. You simply call Richard L.Taylor at 678-576-1913 to Set Up Assessment appointment time. We accept VISA – MC – AMEX – DISCOVER – PayPal – CASH No Checks.